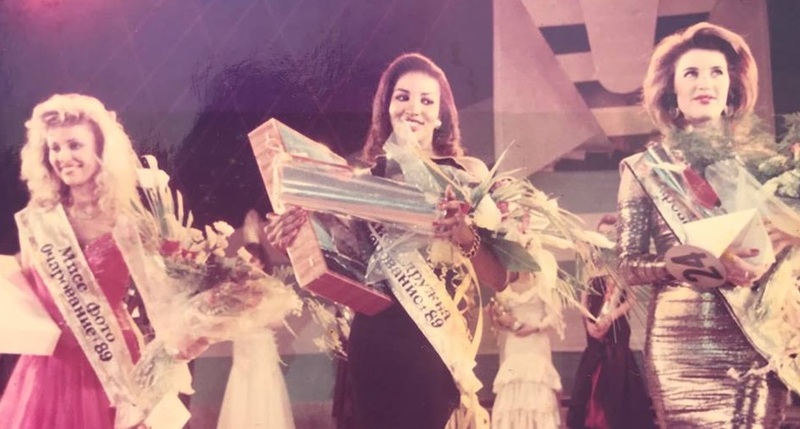 ''Thirty years ago this day, 4th Dec. 1988, I ventured in trepidation onto the grand stage of the National Theatre, Lagos, as a contestant in the MOST BEAUTIFUL GIRL IN NIGERIA PAGEANT by Silverbird Productions. By the grace of God I won the contest. I was then a law undergraduate at the University of Nigeria. The rest, as they say, is history. Regina Askia was the belle of the ball that night. The contest was rigged in favor of Bianca and the audience were angry over it. 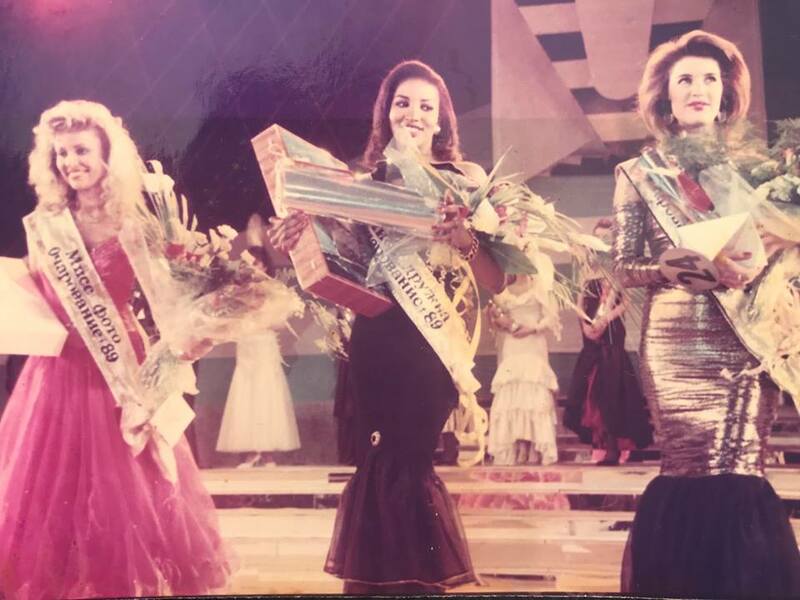 The pictures confirms that Regina who is on Bianca's right) indeed deserved the crown that night.